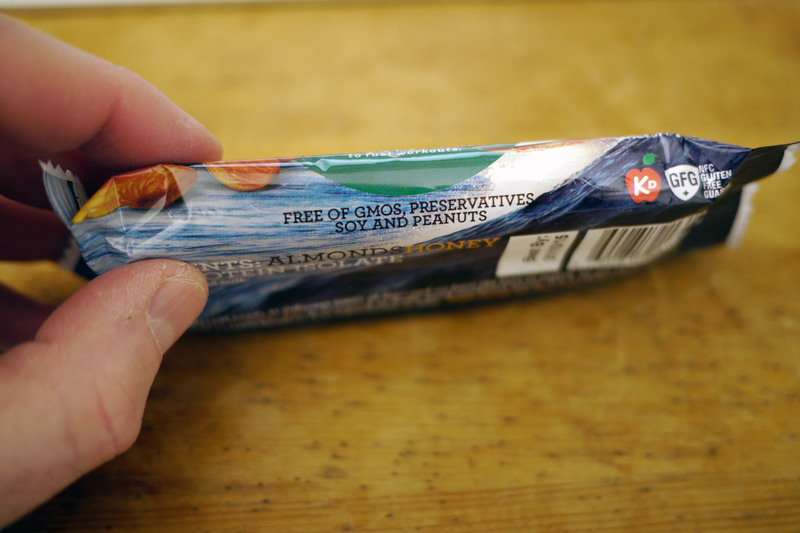 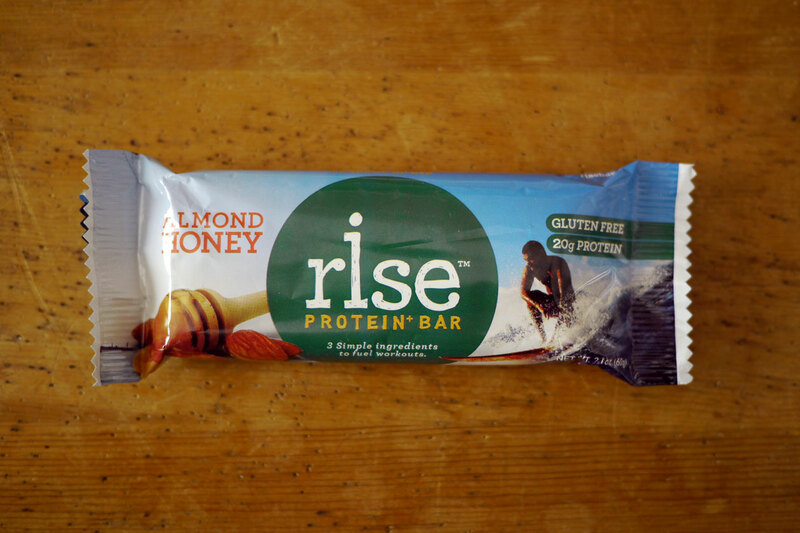 Lately, though, the Rise Bar Almond Honey Protein Bar has become my favorite. 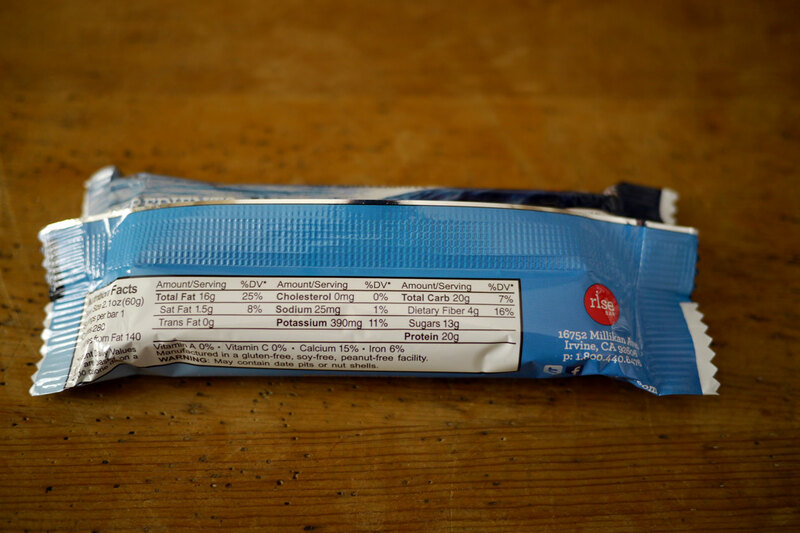 It's nearly perfect, with 20 grams of protein, only three ingredients, and great taste. 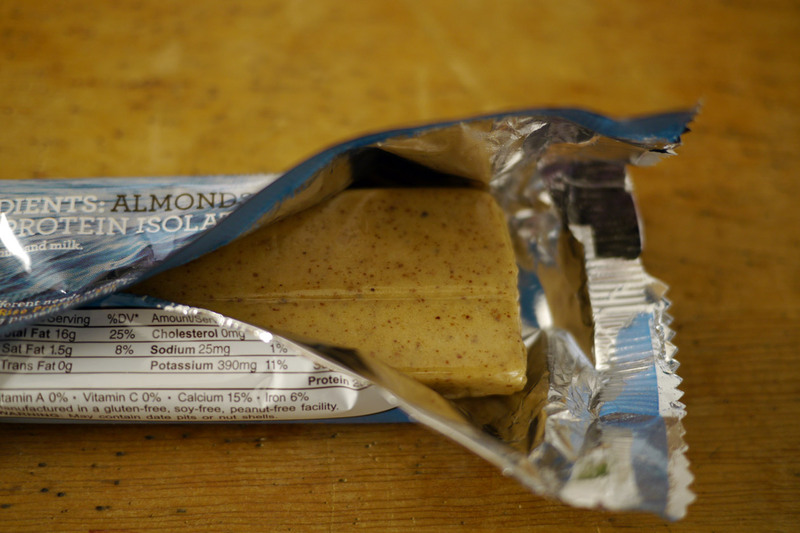 If you're looking for a protein bar that is not overly sweetened, this is a good one to try. 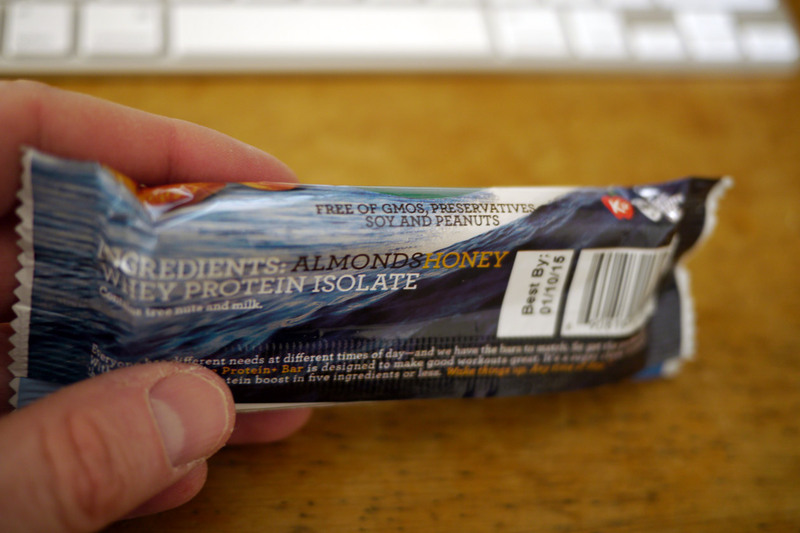 After several months, this one still holds up. 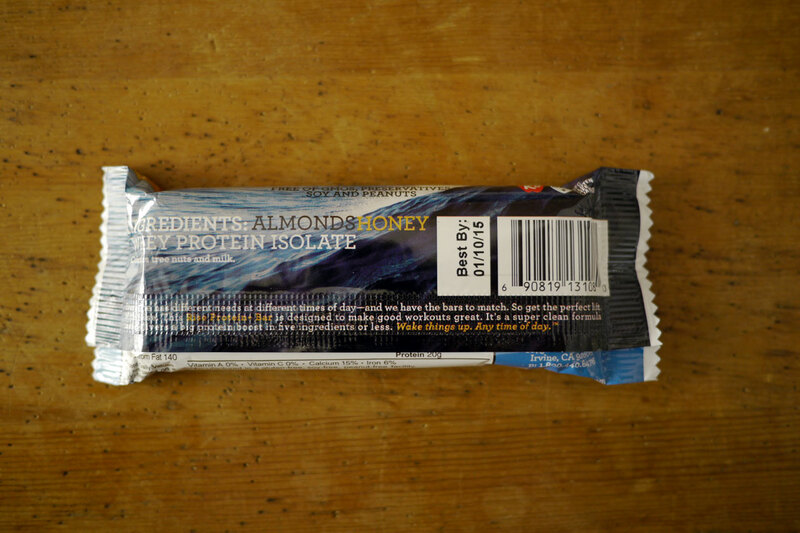 Get a box from Amazon or at the Rise Bar website. 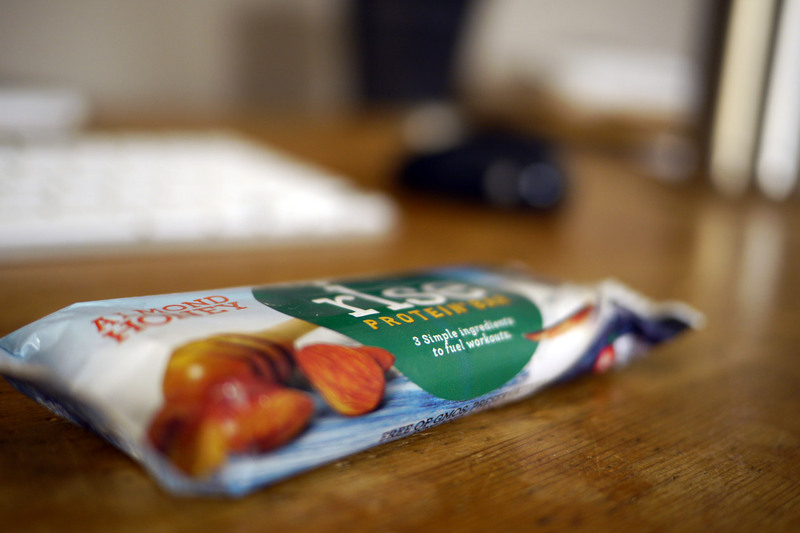 Good stuff.